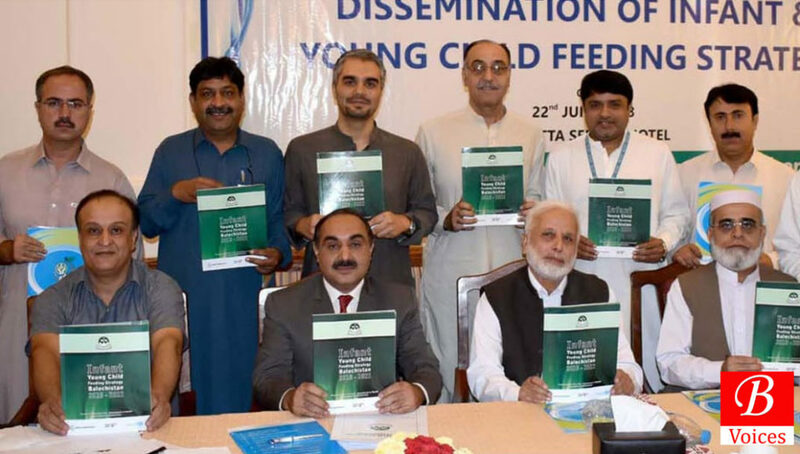 Quetta: Provincial Secretary Health Mr. Saleh Mohammed Nasar has said that launching of Infant young child feeding strategy is omen as will pave the way across the province for better nutrition related activities. 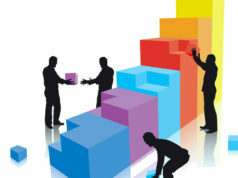 And, Stress that all resources will be utilised for the implementation of policy. He said that goal of the IYCF strategy is to improve the nutritional status, growth and development, survival of the infants and young children in Balochistan through optimal IYCF practices, during emergency and non-emergency situations. 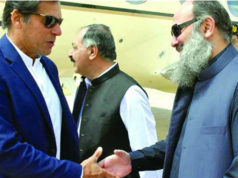 He said Malnutrition is a critical problem facing Pakistan but the severity portay a dismal picture in Balochistan and the role being played by the developing partners is very responsive commendable . Addressing to the ceremony Provincial Coordinator Balochistan Nutrition Program for Mothers and Children said that Malnutrition rates in Balochistan are alarmingly high. Currently, more than half of all children under five are stunted – have low growth for their age – and 16 percent of the population is malnourished. Anemia affects 70 percent of children and three-quarters of pregnant and breast-feeding women. He further said that Balochistan was in need of a comprehensive provincial IYCF strategy to help the provincial government and other relevant stakeholders for responding to issues and needs related to child malnutrition, keeping in view the provincial scenario. The strategy is to be in alignment with Pakistan IYCF Strategy, Communication Strategy and Infant Young Child Feeding in Emergencies Guidelines 2016. Health Specialist UNICEF Dr. Amir Akram said that Provincial IYCF Strategy builds on past and continuing achievements in IYCF in the province. It identifies the comprehensive supply and demand side actions that need to be taken to improve and maintain a conducive environment through effective legislation, policies standards for the protection of optimum IYCF practices, and to strengthen the capacity of health services and communities to promote and support the nutritional needs of infants and young children. 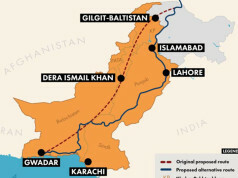 The role of the critical partners – government, UN agencies, international organizations, non-government organizations, community-based organizations and other concerned stakeholders– are also identified to ensure that collective action contributes to the full attainment of the Provincial IYCF Strategy. LMO Nutrition cell Dr. Rubina Mir highlighted main thematic areas of the strategy and elaborated that under this strategy a conclusive strategy will be created, and under this document conducive legal policy and coordination environment for the protection, promotion and support of IYCF, to specify roles and responsibilities of partners in promoting appropriate IYCF practices, to standardize IYCF practices for improved infant and child health, to target the critical window of first 1000 days to reduce stunting and under nutrition, to address IYCF under critical circumstances will be obtained. Addimg more to the Specific objectives she said this strategy includes increase in the percentage of newborns who are breastfed within one hour of birth from 63.4% to 75% (early initiation of breastfeeding) by 2022, increase the percentage of infants aged less than 6 months of age who are exclusively breastfed from 26.8% to 45% (exclusive breastfeeding) by 2022, increase the percentage of children aged 6-8 months who are breastfed and receive semi solid foods from 48.6% to 58.8% by 2022, increase the percentage of children aged 12-15 months who are still breastfed from 72.3% to 80.5%(Continued breastfeeding) by 2022. Speaking on the occasion development partners said that the 1000 days (constituting 9 months of pregnancy and the first two years of life) is a crucial period as the damages of malnutrition during this period have profound and largely irreversible effects on health, brain development, intelligence, educational attainment, and productivity. The infant young child feeding practices have direct diversified impact in to the set United Nations agreed 17 Sustainable Development Goals. Development partners of Nutrition intervention have appreciated the efforts of Balochistan Nutrition Program for Mothers and Children and endorsed their full support in near future.